It is officially time to start counting down to Christmas, and this year we are trying out a new tradition. 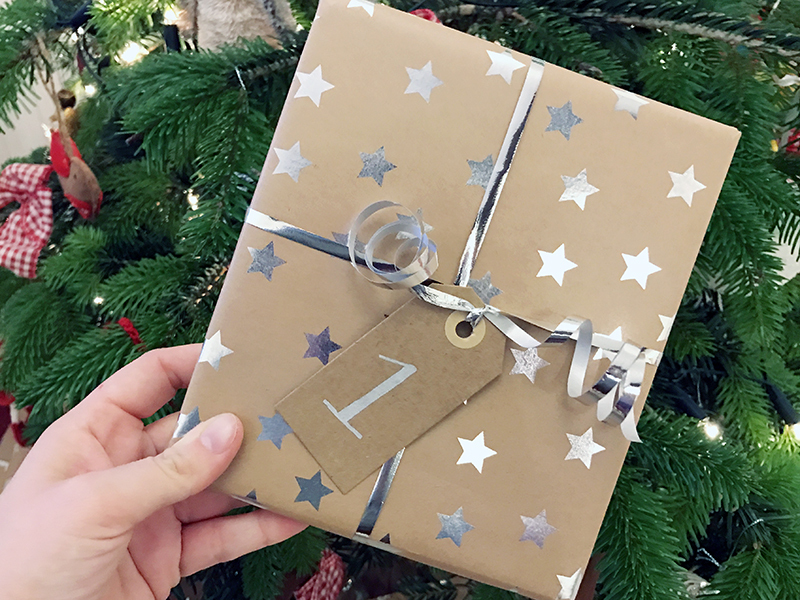 I've put together a book advent calendar for Zach, and I am so excited to get it started! I have wrapped 24 different Christmas themed books, and each evening between now and Christmas Day we will open one to read. I hope that by the time we've finished them all Zach will have a little bit more understanding about Christmas as at the moment he doesn't really know anything! I started collecting the books for this book advent calendar quite a few months ago, and it has taken me until now to get enough. I even had to pinch two from his winter book collection to include as I was actually two short! I would definitely recommend starting early when it comes to buying the books as it can take a long time to build up your collection. The majority of the books I have chosen are very simple board books because Zach prefers these to proper stories. Buying them all did end up costing me a lot of money, but I found quite a few ways to get books cheaply, and I plan to use quite a few of them in next year's book advent calendar too. I found quite a few of the books in our local charity shops, and the rest I ordered second hand on Amazon for 1 penny and then paid for the postage. Wrapping the books took forever, especially as I put ribbon around them all, but I have to say I was so pleased with the final look. 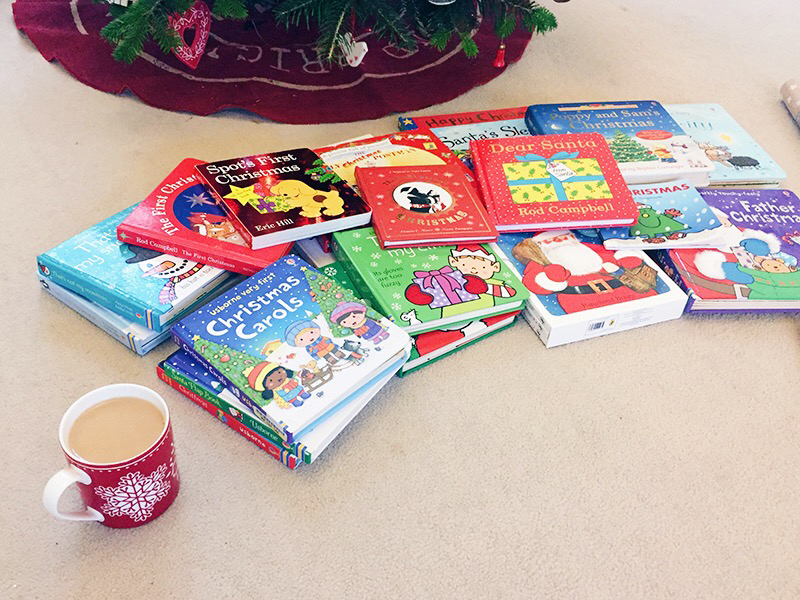 I have popped all of the books under the tree in order so that it is easy to find the right one, and we are ready to go! So far, thankfully, Zach hasn't opened or damaged any of them so far, which I am really please about as I did think he might just try and open them al in one go! 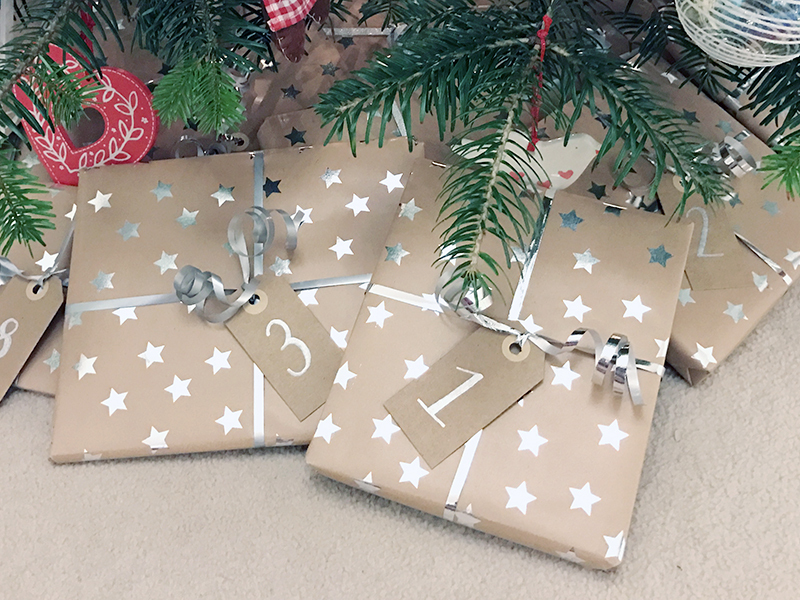 What type of advent calendar do your children have?